Being diagnosed with cancer is a real punch in the gut. Have you ever lost someone to the illness? Almost 1.75 million people in the United States are expected to be diagnosed with the disease in 2018, with just over 600,000 sufferers predicted to die in the same year. Cancer is one of the biggest causes of death worldwide, with more than 8 million falling victim to it yearly. It’s easy to allow those statistics to get you down, especially when you consider there’s a one in three chance of developing it. Cancer doesn’t have to be a death sentence though. Just as millions die from it every year, millions also survive. As medicine develops, the chances of eradicating the disease grow stronger, and hopefully one day it will be gone for good. In the meantime, we just have to try and keep a positive mindset when faced with the possibility of death. 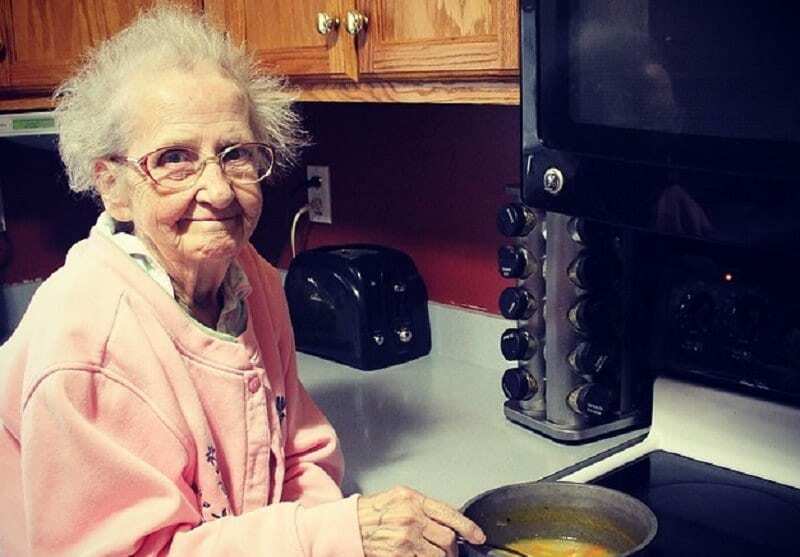 That’s what this grandma did when she discovered she had lung cancer, Unfortunately for her, she was too frail to have any treatment, so she knew the illness would take hold of her one day. Rather than let that affect her, though, she fought back and made the most of the time she had left. How did she do that? By posting on Instagram. In a short space of time, she became a viral sensation as people followed her inspirational journey. 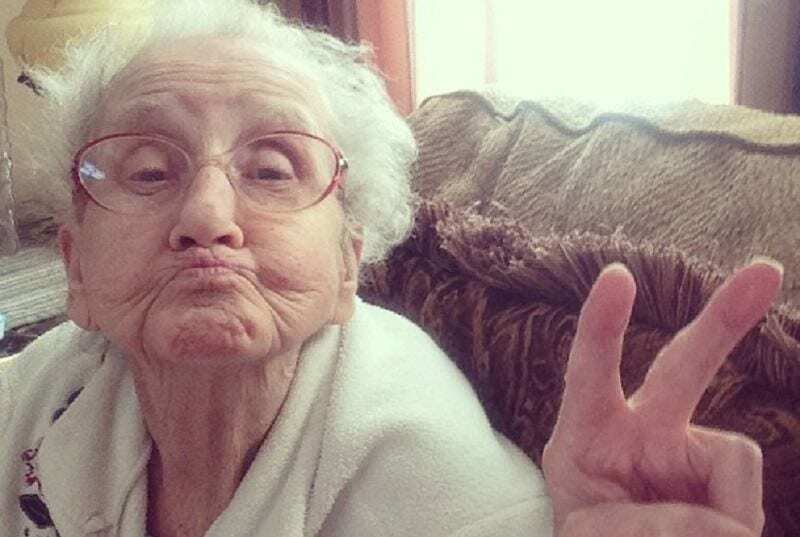 This is one grandmother who redefined social media forever. When someone is diagnosed with a terminal illness, it’s hard for everyone around them to cope with the news. Accepting that you’re going to lose someone isn’t easy, especially if you’re close to them. However, you can either let the thought of losing them get you down, or make the most of the time that you still have together. 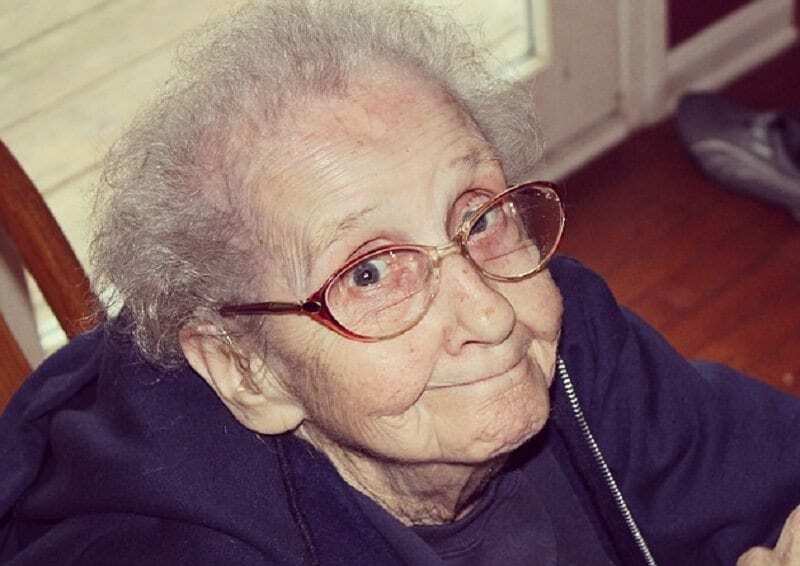 Betty Jo Simpson, better known as grandmabetty33, wanted her friends and family to do the latter. The octogenarian was diagnosed with lung cancer back in 2014. However, rather than focus on her impending death, she wanted to make her final days memorable. So, she decided to delight the world with her own Instagram account. 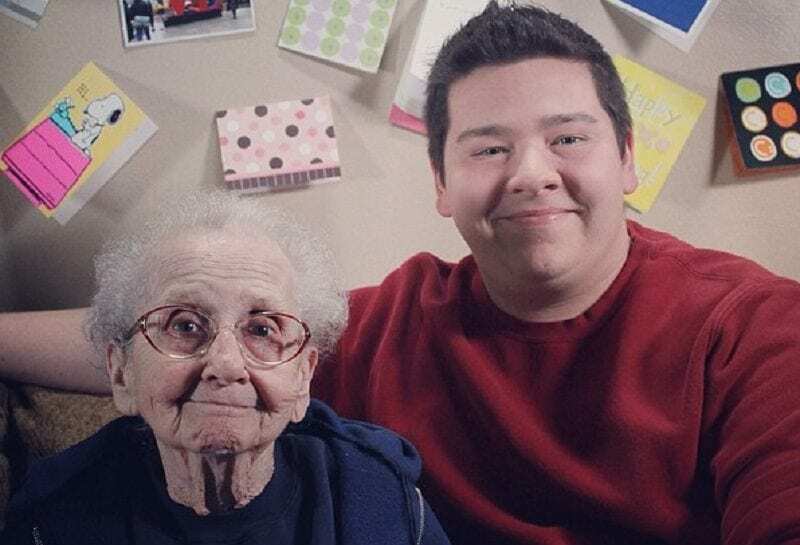 The idea to set up an account on the social media platform wasn’t actually Betty’s, but rather her great-grandson Zach Belden’s. Zach, who was 18 at the time, wanted a place where they could commemorate his great-grandmother with pictures from her life. It began with sweet images of her and her late husband, but as Betty’s popularity grew, the content started to expand to various wacky photos. As the months went on, the account started racking up followers in the thousands, with more than 500,000 people supporting her in less than half a year. Betty couldn’t believe her popularity, but she welcomed all her new fans with open arms. 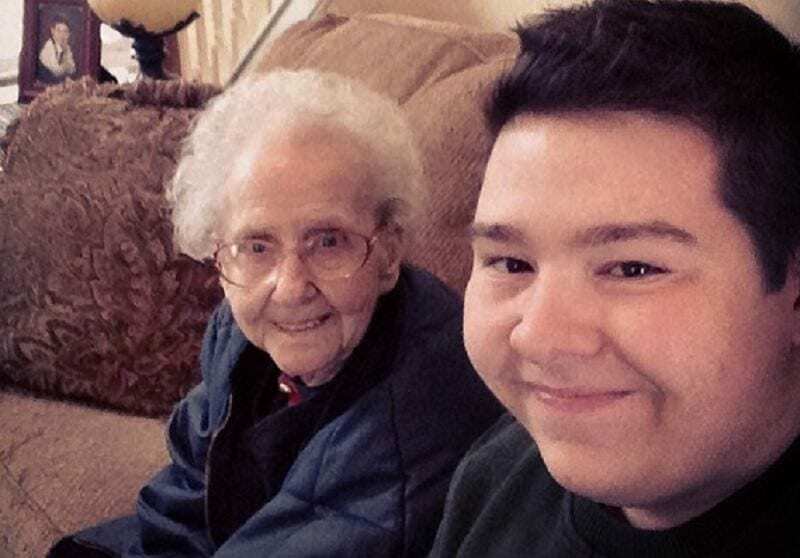 Zach has always been incredibly close with his great-grandmother. When he was young, she became one of his primary carers so that his mom could go to work and earn money. The strong bond they developed in his childhood only grew stronger over the years, which is why he wanted to make the most of the time they had left together. In the fall, Zach was heading off to college, and he wouldn’t get to see Betty as much. They had to make every second count. Despite the incredible success of the account, there’d never been any intention for Betty to become a viral star. Zach had merely wanted to create a space for his friends and family, so they’d always be able to remember her after she passed. The influx of followers took everyone by surprise, but it merely spurred them on to create even more exciting content for the page. Although they didn’t want to think about Betty dying, they could tell this account would help them to smile again after she was gone. Betty’s Instagram page resonates strongly with fans because of the positive message that it sends. Although the woman knew that time was running out, she didn’t want to wallow in her misery. She wanted life to be something that is enjoyed at every moment, even when things look bleak. For anyone going through a similar struggle or in need of a mood boost, this account is the perfect pick me up. It reminds you not to take life for granted because you never know when things will suddenly change. Betty was so determined to enjoy what remained of her life that she refused to change any of her habits, no matter good or bad. Her family commented that even after the cancer diagnosis, the octogenarian continued to smoke as regularly as she had done before. Even though this may have contributed to her illness, she wasn’t going to stop doing something that made her happy. 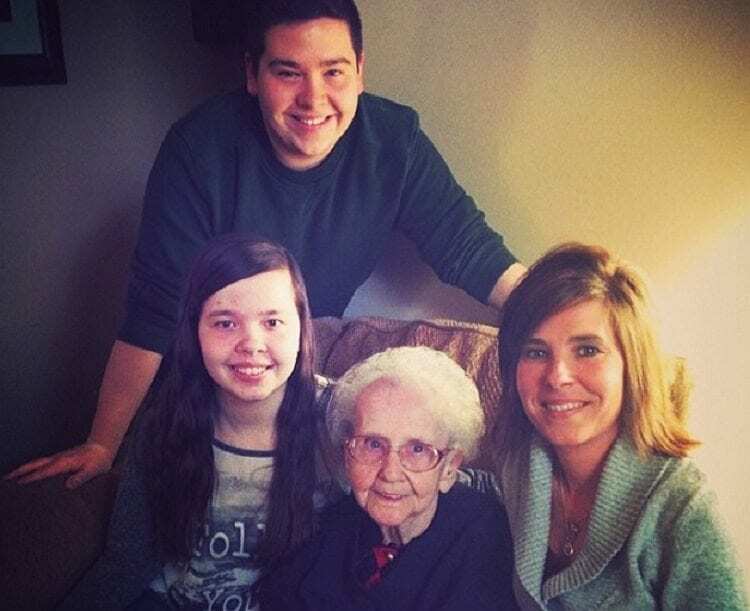 None of her family tried to stop her, because they too wanted her to spend her final days in whatever way she wanted. Many older people can’t attest to being technologically gifted. They haven’t grown up with all the technology we have now, so it’s not second nature to them like it is us. 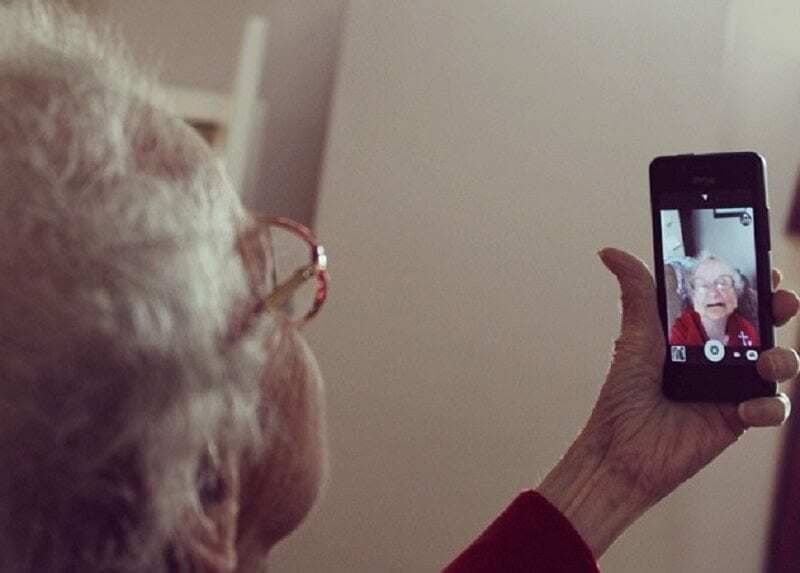 However, Betty stunned her grandson by being surprisingly adept at using a cell phone and getting to grips with Instagram. She even learned how to take a good selfie, which served her well when it came to making new content. Being so down with the kids is just another reason why everyone fell in love with her. 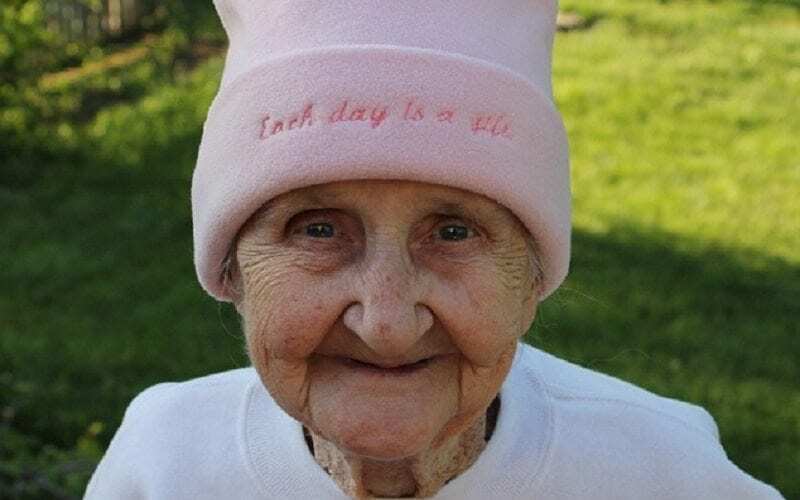 The photos on Betty’s Instagram page never fail to bring a smile to people’s faces. It’s not just the crazy selfies that delight her followers, though, but also her dance moves. 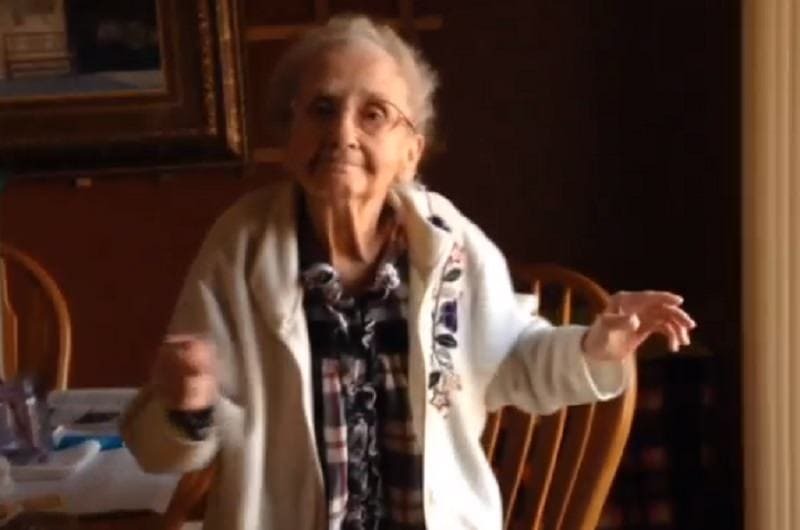 Several videos of the grandmother dancing to the biggest hits have been uploaded to her page, including one of her rocking along to “Happy” by Pharrell Williams. The video was created to celebrate hitting the 2500 follower milestone and inspired Betty to keep dancing on Instagram. Her slick moves also scored her support from a surprising place. It’s one thing to have legions of fans, but it’s another when those thousands of people include some famous faces. After dancing along to Pharrell William’s hit song, the man himself got behind Betty’s journey. He started following her account, and actually regrammed one of her images. In the caption, he asked for people to help get the woman to 100,000 followers because all the support keeps her smiling during her cancer battle. It’s safe to say her amount of followers shot up after that. Another post that resonated with fans involved Betty showing off a blue tongue. After sucking on a blue sweet, she channeled some classic Miley Cyrus when she stuck her tongue out at the camera. The post prompted fans to ask for merchandise with the image posted on it in the style of Gene Simmons. This demand for products with Betty’s face on proved that the woman was now something of a phenomenon, and she loved every minute of it. It seems that Betty wasn’t the only one showing off their blue tongue back in 2014. Plenty of famous faces joined the craze, including model Cara Delevingne, singer Selena Gomez, and actress Hayden Panettiere. 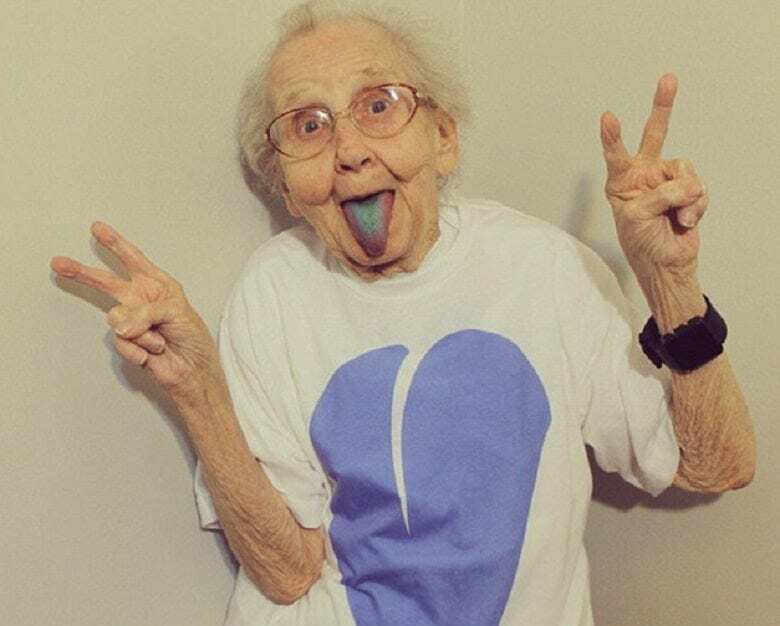 The popularity of the trend saw fans of the grandmother get their wish as t-shirts with the blue tongue on it were later printed to help raise money for the American Cancer Society. Betty’s colored tongue has now become synonymous with her Instagram account and has repeatedly featured in many of her posts. 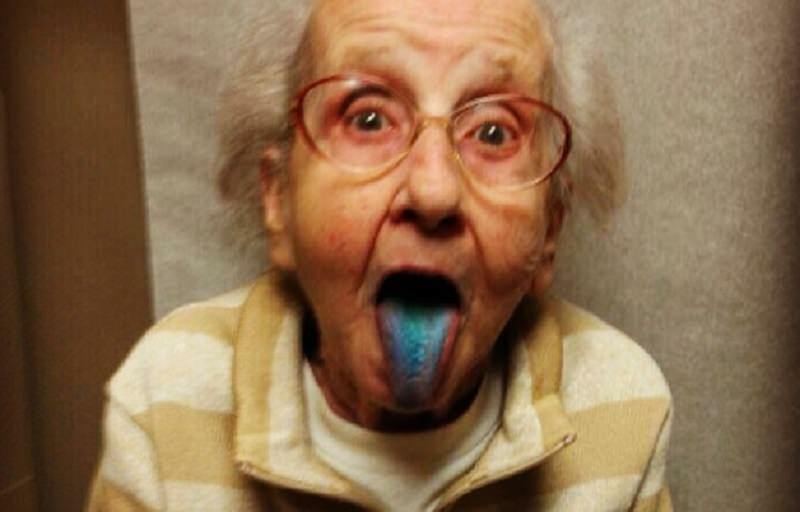 Betty’s blue tongue became so popular that people even made paintings of it. In fact, after gaining fame on Instagram, the woman was regularly inundated with gifts from fans. These included pictures people had drawn and clothes they’d knitted, all of which came with a message of support. 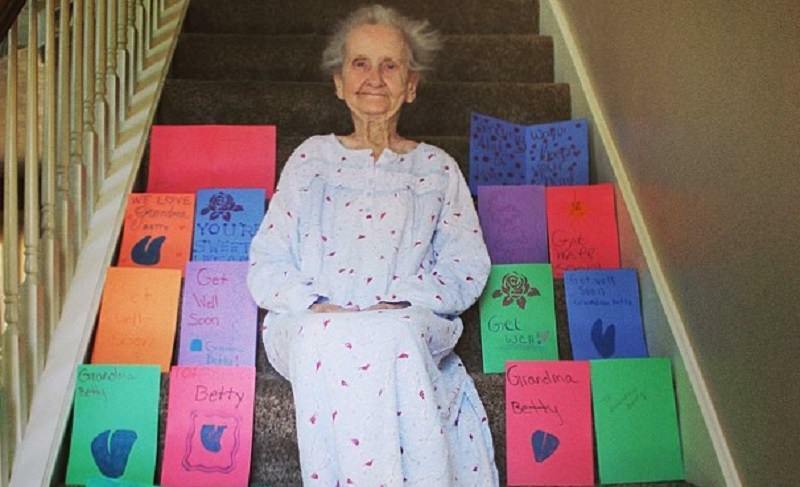 For every present she received, Betty was immensely grateful. It filled her with happiness knowing that her Instagram page was bringing so many people joy, and inspired her to keep going until the very end. Many people follow Betty’s account because of the weird and wacky things she did, but they also go there for the wise advice she imparted. Many of her posts had a caption attached that shared some important wisdom, such as “You have to love people, I mean from your heart out, not just from your mouth.” Some of her advice was as simple as “Be happy” or “Smile,” but it all had a significant impact. If someone facing cancer can be this positive, so can the rest of us. As more and more people flocked to Instagram to marvel at Betty’s antics, the followers racked up. It wasn’t just people from America that wanted to see what their favorite grandmother would do next, though. Betty had fans all around the world, from Iran and New Zealand to Sweden and North Korea. 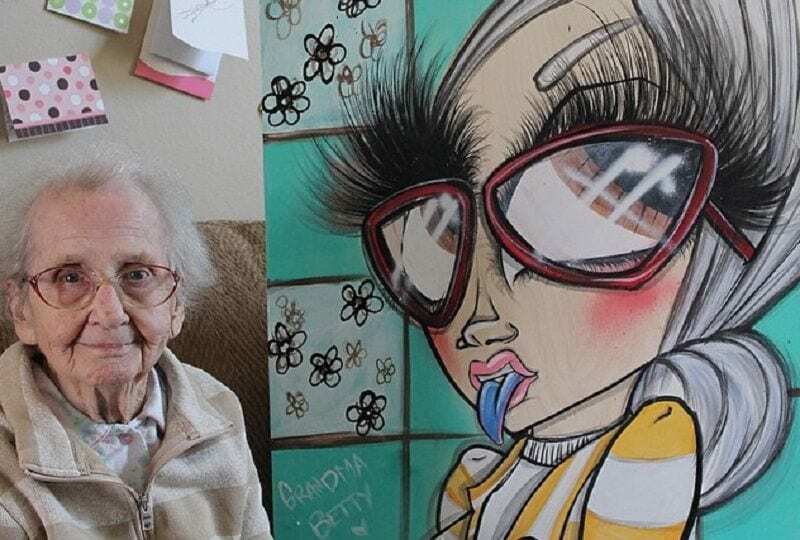 The message that the octogenarian had to share was one that had no language barrier, and it proves that we all need a little light in our life sometimes. With her popularity increasing by the day, Betty was feeling better than she had in years. Every morning she woke up excited to find out how many new followers she’d accumulated like a kid on Christmas day. It offered her something to look forward to and made the days much easier, something that gave her family peace of mind. Some days were harder than others, but her Instagram always helped her to stay strong. Cancer wasn’t going to take her down without a fight. 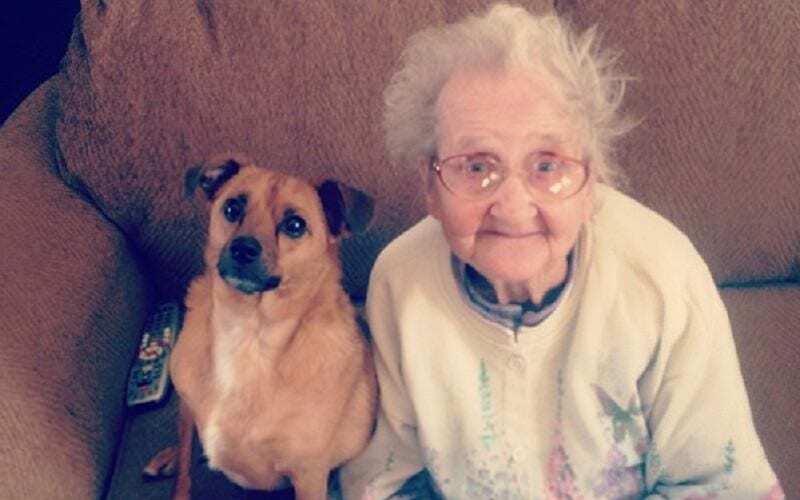 While her family was one of the most important things to Betty, there was someone else that she couldn’t live without – her dog. Her pet Harley was one of her closest friends in the world and stayed close wherever she was. When Betty was bedridden, her dog would remain close and sleep by her side, so she always had some company. 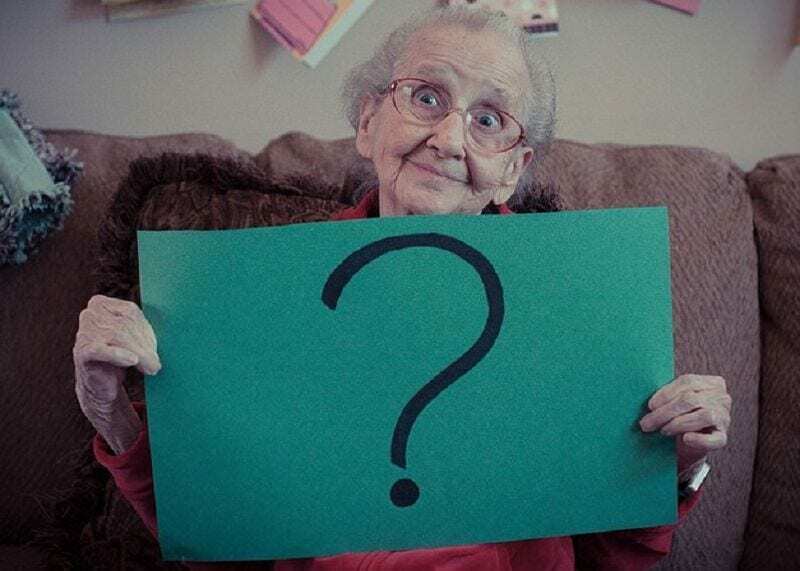 Harley is actually her granddaughter’s dog, but he couldn’t help but form a connection with Betty from the moment they met. Sadly, Betty couldn’t stay with us forever. 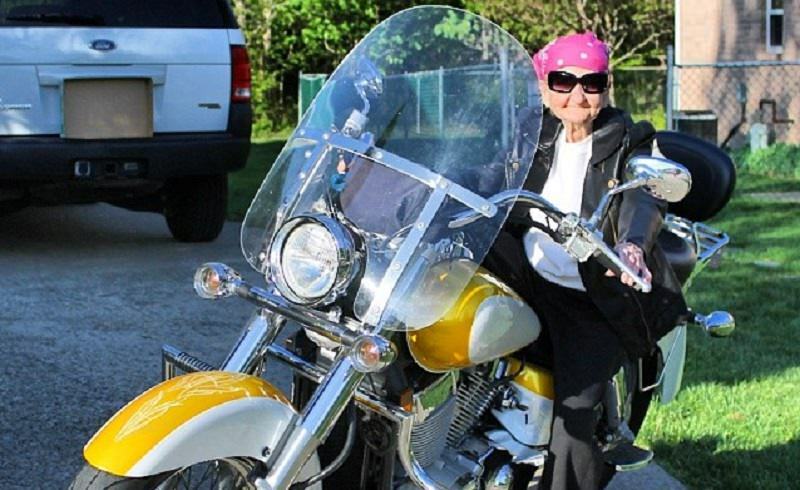 In August 2014, less than a year after she’d start posting to Instagram, the octogenarian succumbed to her illness. The loss devastated her family, but they were incredibly grateful for the experiences they got to share thanks to her newfound fame. 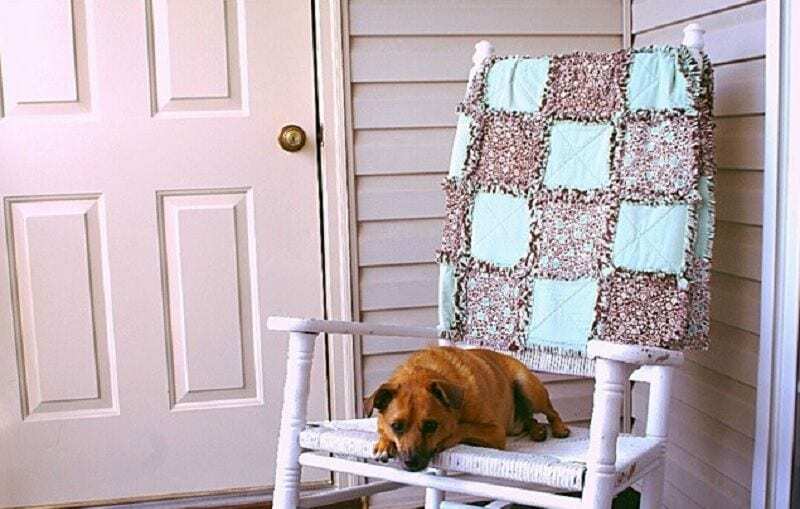 The news was broken on Instagram when Zach uploaded a photo of Betty’s beloved dog sitting alone on her rocking chair. Naturally, the touching photo and caption brought a tear to her followers’ eyes. 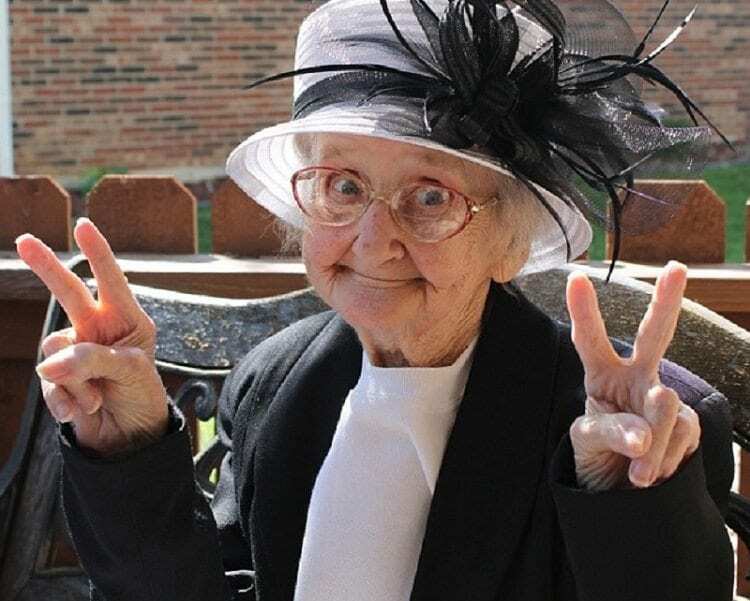 Betty’s thousands of followers were sad to hear that she’d passed away. The picture of her dog was flooded with comments praising everything that Betty had done after the last few months. They sent their condolences to the family, alongside plenty of broken heart and crying face emojis. Some asked that the page never be taken down, while others commended how much of an inspiration she was. They said that looking at her Instagram account every day made them smile, which is really what Betty wanted all along. Grandma Betty might be gone, but she’s certainly not forgotten. 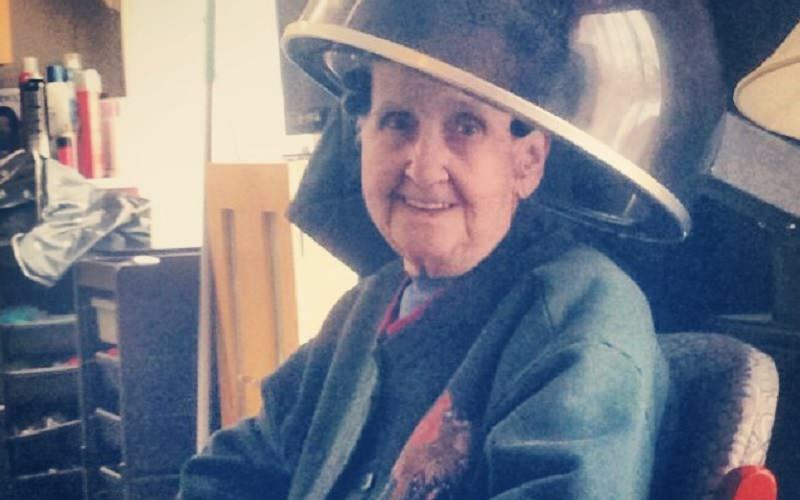 In the years since her passing, her family has continued to raise money for charity. They post photos of the woman every so often, and the account still has over 370,000 followers. Many people return to the page regularly to remind themselves of Betty’s bravery and the positive message she shared with the world. Even in death, the woman lives on, and her family is now doing all they can to help spread that message. 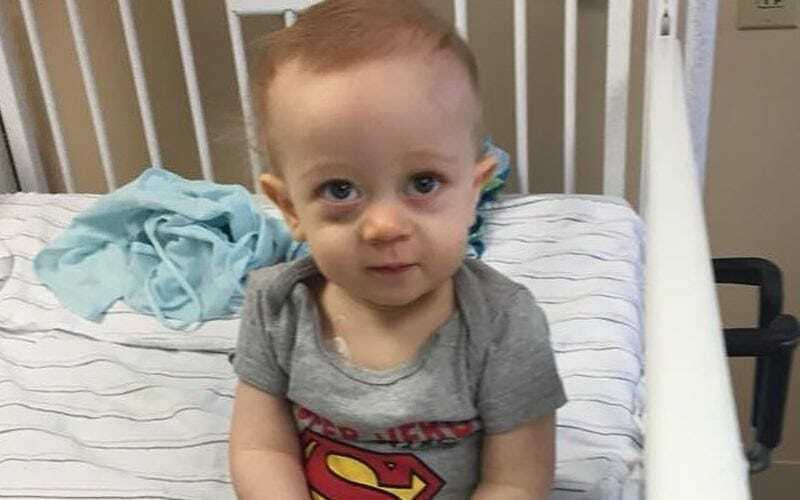 We’re sure that Betty would be proud to know that her Instagram account is now being used to support a young boy with stage IV neuroblastoma. The bio has a link to his gofundme page (which has raised over $14,000) and the family continue to upload pictures as he goes through treatment. An account which was once used to show a brave woman’s battle against cancer is now a place to help kids in need. That’s precisely the kind of legacy that Betty wanted to leave behind.